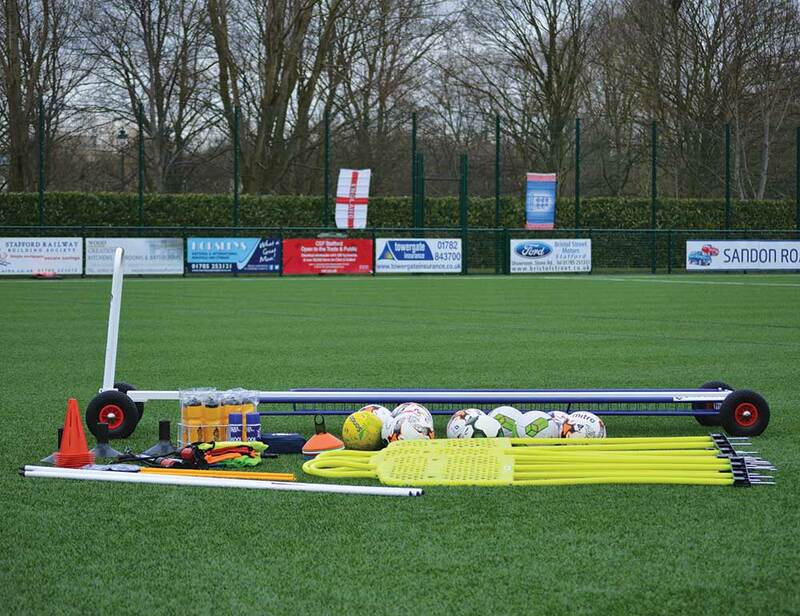 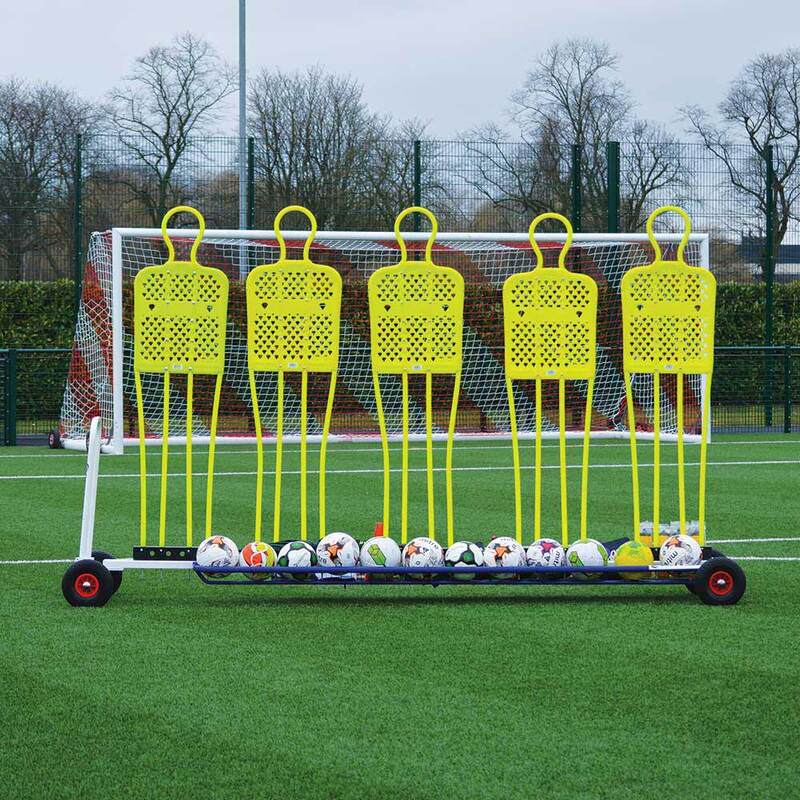 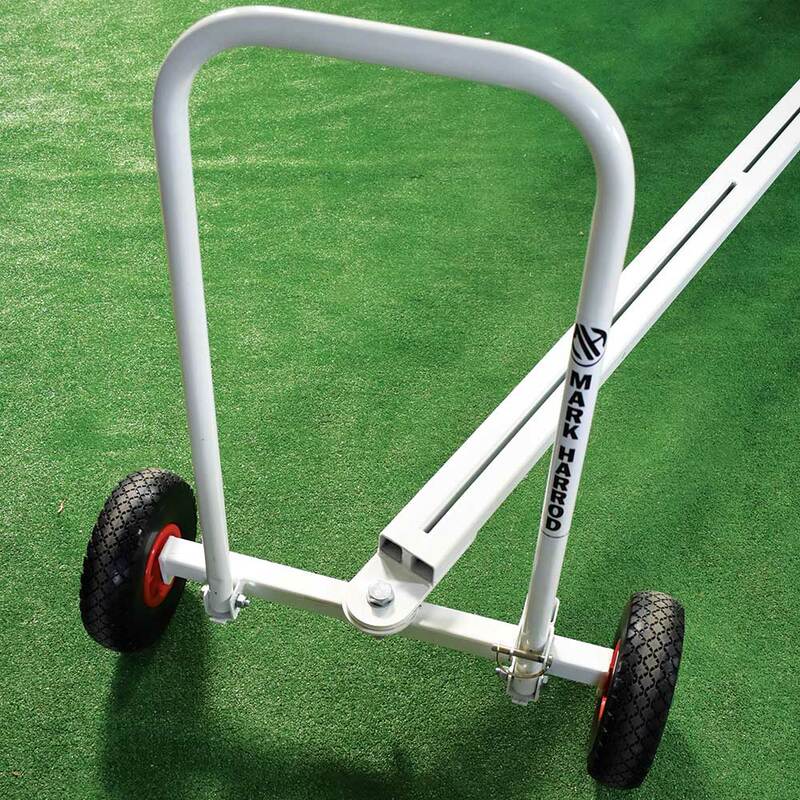 Freekick Trolley - Mark Harrod Ltd.
Wheel up your free-kick mannequins to the training pitch and they are set up ready for training. 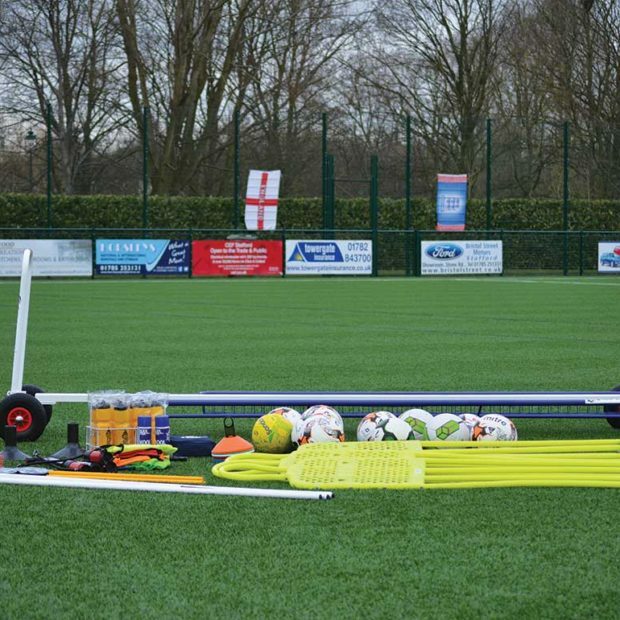 Developed with leading top-flight clubs. 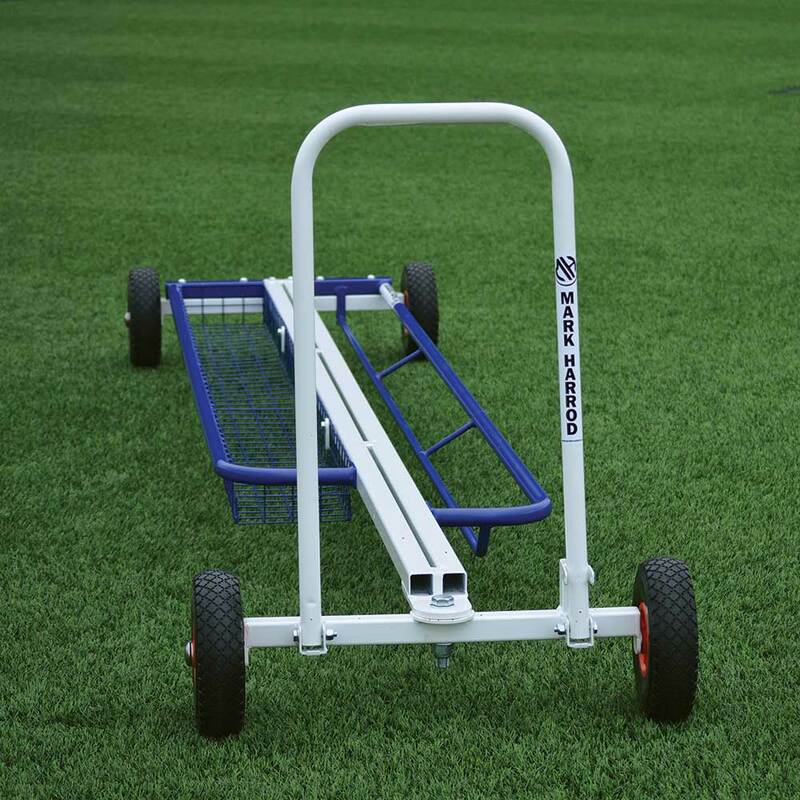 Constructed from zinc plated and powder coated, steel tube. Also available supplied with training and accessory baskets.